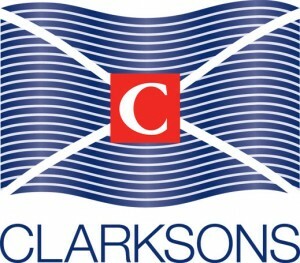 Clarksons is a provider of integrated shipping services, transporting raw materials and finished products to homes and factories globally. Their strategy includes broking, finance, support and research in all shipping & offshore sectors. Interim results for the six months ended 30 June 2017.